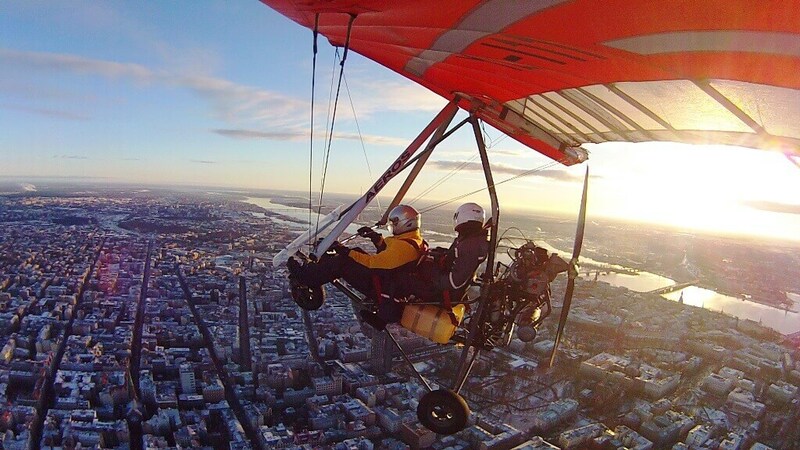 If you feel a lack of extreme and adventure spirit while traveling in Latvia, the situation is easily remedied by visiting one of the local clubs, which offers a magnificent flying on motodeltaplane. 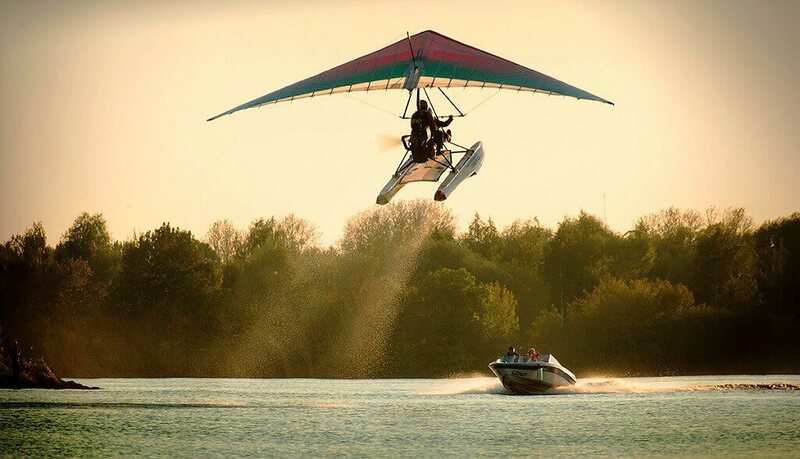 Flying on a motodeltaplane in Latvia is relatively new kind of outdoor activities. 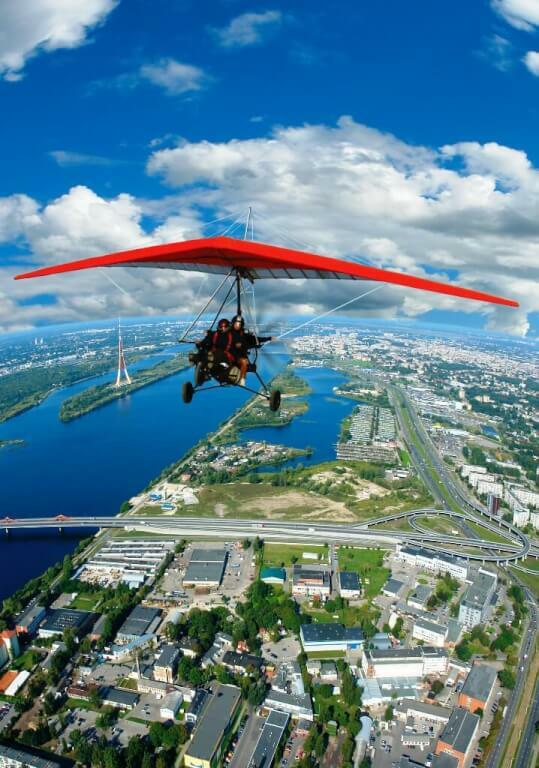 During the tour, your expert pilot and you will take a breathtaking flight like a bird above the city for about 10 or 20 minutes, gently gliding away from the take-off hillside and soaring high above Riga. Motodeltaplane is certainly an amazing experience for both young and old. Participants are allowed to make a flight only after safety instruction and under the supervision of the instructor.